After showing us supposed photos of the yet-to-be-announced Samsung Galaxy S6 Active on its way to AT&T, @evleaks has returned this afternoon with a fresh photo of the device. This time the camouflage is gone in favor of a much more traditional back which Evan refers to as being a bit more “tasteful.” I don’t know that there is anything tasteful about a rugged phone, designed to withstand the elements through blocky protective gear, but it is at least a little less obnoxious. The Galaxy S6 Active feels like it should have been announced weeks and weeks ago, yet still isn’t official as of June 2. I do know that AT&T has teamed up with Spartan Race to launch a new “exclusive” Samsung Galaxy device at events in Breckenridge on June 13, Dallas on June 20, and Palmerton on July 11 and 12. If I were a betting man, I’d put money on the phone being announced within the next 11 days. 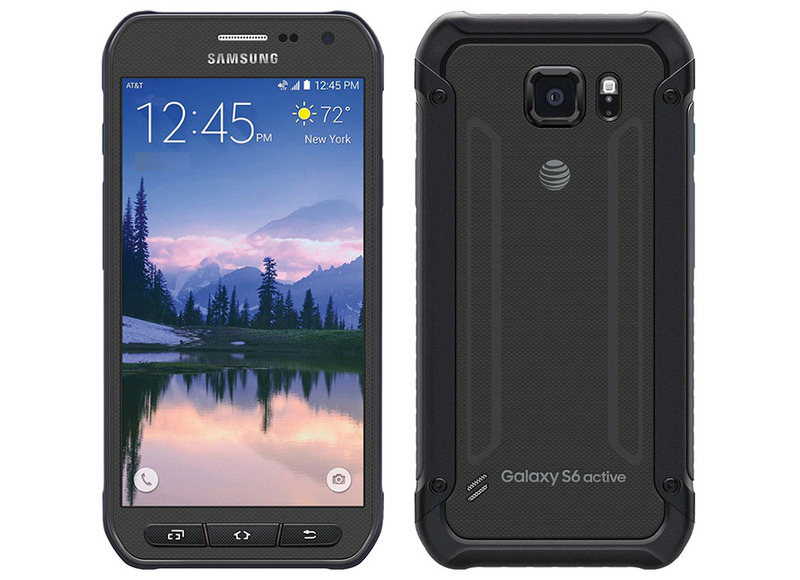 Interested in this year’s Galaxy S6 Active? If it’s at all like the last two Galaxy Active devices, it should be every bit as good as the regular Galaxy S6, only as a rugged beast.